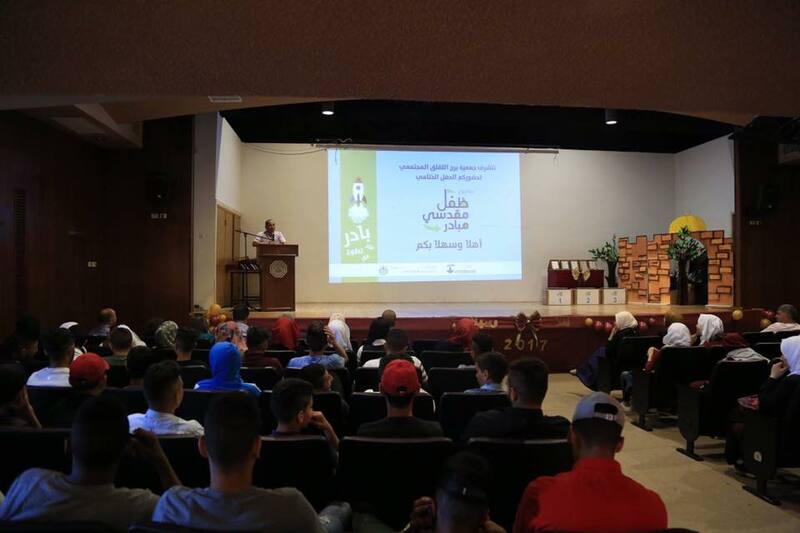 Burj Al-Luqluq Social Center Society celebrated the closing ceremony of Jerusalemite Initiator Child project which targeted 150 male and female students from the Jerusalemite schools. This project was funded by the Islamic Bank for Development and managed by PICDAR. This community and cultural project aims to achieve developmental, awareness and community goals through 3 aspects; enable students with life skills, enhance the spirit of initiatives through community initiatives, in addition to enhance the Palestinian identity through the cultural and historical tours.